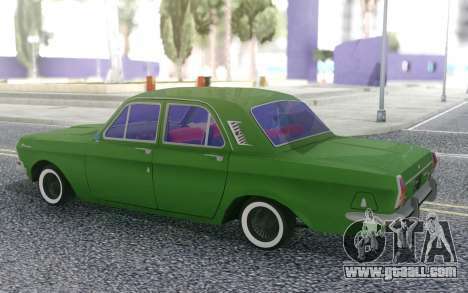 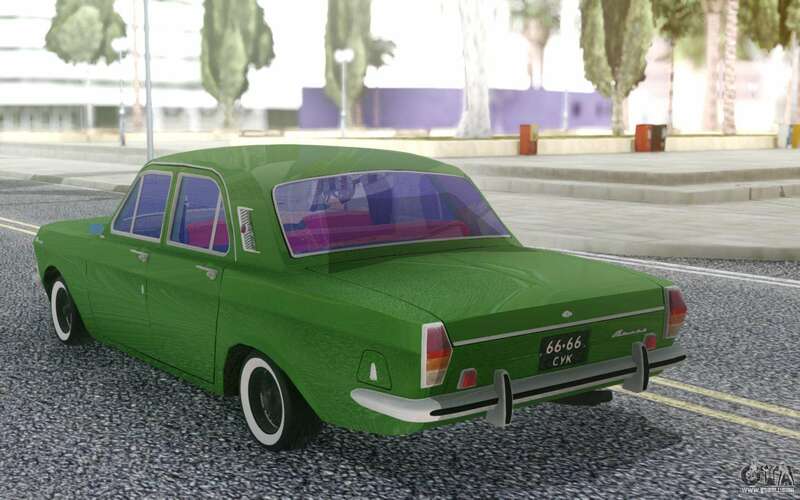 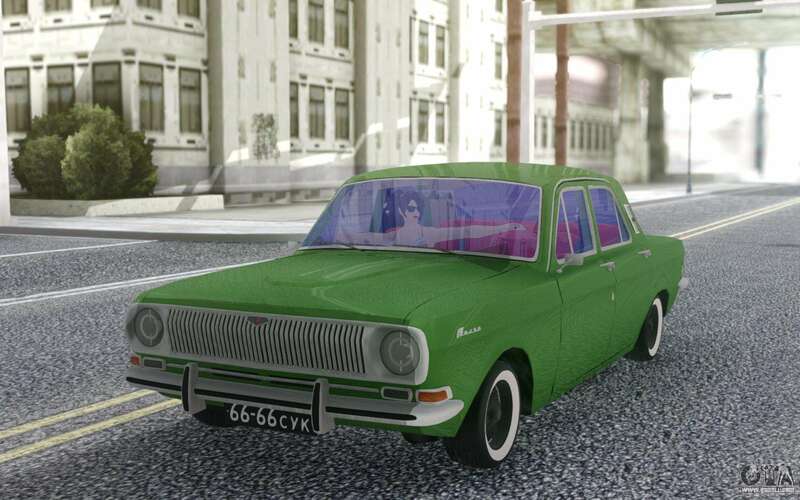 Mod on the car GAZ-24 for GTA San Andreas. 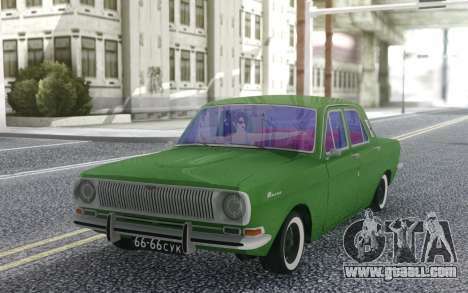 This legendary car was going from Soviet times. The model looks good in the game. 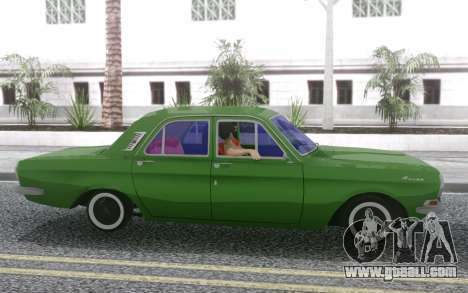 A bonus is the passenger in the front seat. 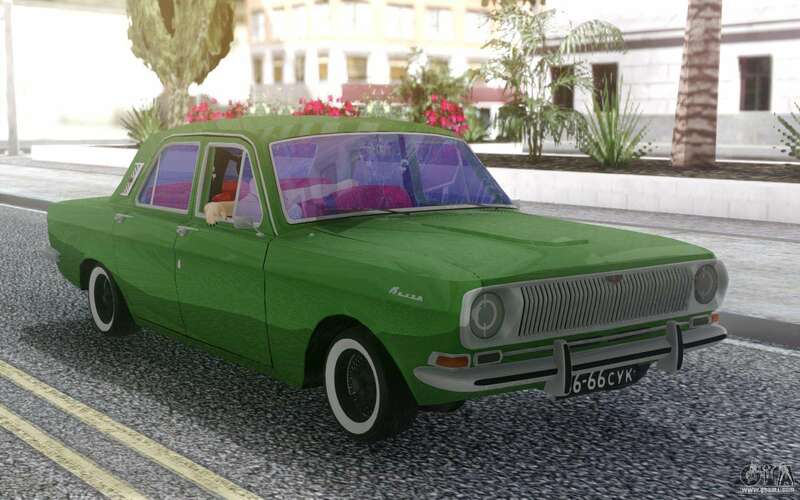 You can free download mod GAZ-24 for GTA San Andreas with automatic installation via the links on this page. Mod is installed by default to replace the Sultan.